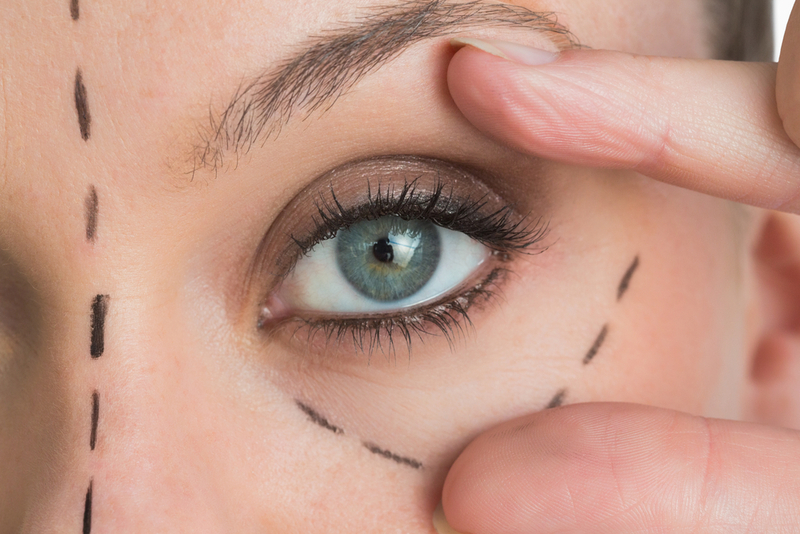 Eye lifts, also known as an eyelid lift or blepharoplasty, are one of the most common cosmetic surgery procedures. They are designed to improve the appearance of your eyelids, giving you a younger, more alert-looking appearance. The procedure can be performed on the upper lids, lower lids or both, depending upon your specific goals. It can be customized based on your unique needs – tightening loose skin, getting rid of excess fatty deposits or skin, eliminating bags under the eyes and/or smoothing wrinkles. Before deciding if an eye lift is right for you, here are a few things you might not know about them. Thanks to advancements in surgical techniques, eyelid lifts are among the safest cosmetic procedures in existence. The risks are minimal, and include temporary double or blurred vision, minor swelling and small, white bumps around the eyes. But, with proper healing (and by following the advice of your surgeon), you’ll be back to normal in no time at all. Hollows under your eyes are caused by the loss of orbital fat in the lower eyelids, and result in a tired, aged appearance. Lower eyelid lifts remove loose skin under the eyes and redistribute the remaining fat, filling out the hollows. While the procedure cannot get rid of dark circles (nor is it designed to), it can reduce the color due to shadowing. In some instances (such as with correcting hollows) lower eyelid lifts may require fillers. You may not have enough fat remaining under your eyes to provide the proper amount of plumping for a natural appearance. A filler, especially one composed of hyaluronic acid, fills in deficient areas, giving you the best results possible. It is important to note that fillers are not permanent, and will require re-treatments to maintain the youthful look of your eyes. 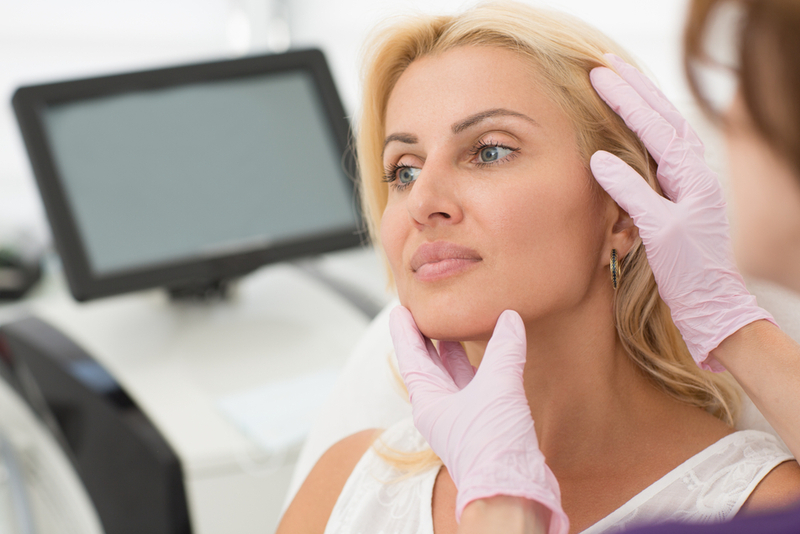 Oftentimes, when it comes to cosmetic surgery, many patients worry about scarring. After all, the goal of cosmetic surgery is to make it look as if you haven’t had any work done at all! Even with the best cosmetic surgery, scars can easily give you away. With an eye lift, small incisions are made in the natural creases of the eyes, under the lashes or even on the inside of the eyelids. When the surgery is over, tiny stitches are used to close the incisions, resulting in minimal scarring that is essentially invisible. While the actual time varies from patient to patient, healing following an eye lift is quick. Typically, you can expect some swelling, bruising and tenderness, all of which will fade within a few days. You can easily manage pain with over-the-counter medication. During the first 24 hours, you can use ice to decrease swelling. Stitches are removed after a week. You may have to restrict some of your activities for a short time until your surgeon gives you clearance, but for the most part, you will be back to normal within just a matter of days. If you have begun to notice a change in the elasticity of the skin around your eyes, you may be a candidate for an eye lift. At Vargas Face and Skin Center, Dr. Hannah Vargas has years of experience and expertise with the latest cosmetic procedures, providing you with a more youthful and natural look. Mini vs. Full Facelift: Which One is Right for You? Brown spots are caused by hyperpigmentation and occur as we age. Here are some ways to lighten these dark spots for a more youthful look. 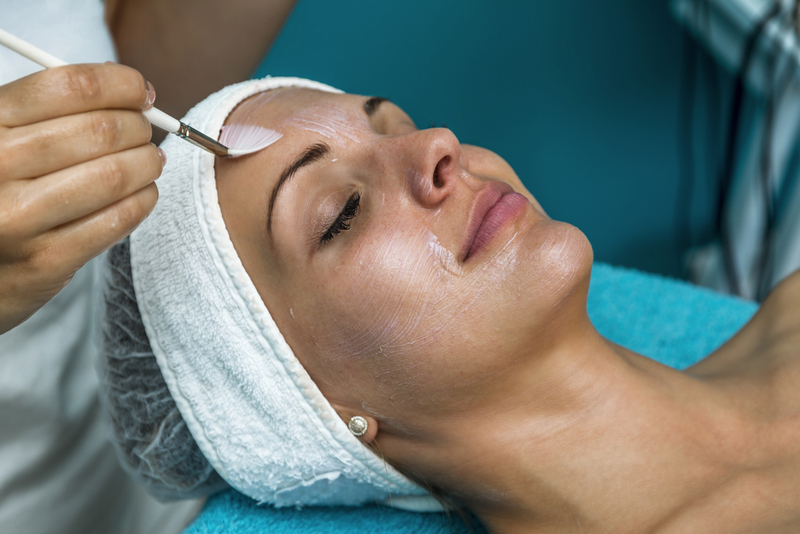 previous post: Mid-Face Lift or Full-Face Lift: Which is Best for You? next post: 5 Cosmetic Surgery Myths Debunked!